This graph from a great report by Dealroom.com (link below) caught our eye recently. 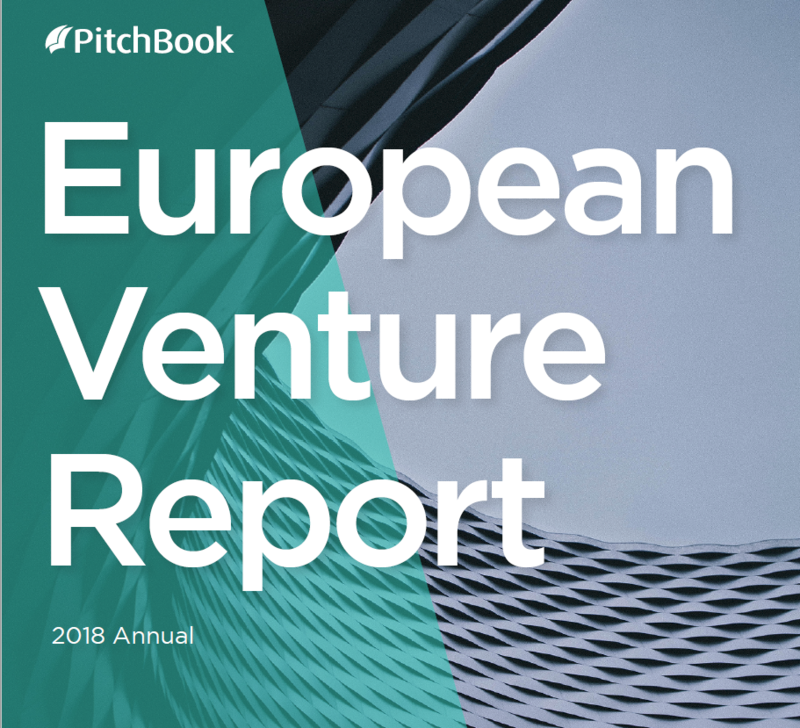 UK, Germany, France and Israel receive over 70% of all VC financing in Europe. 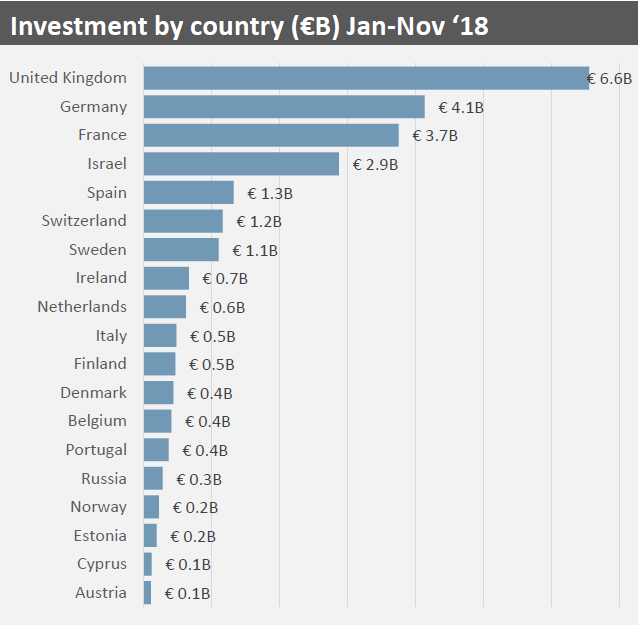 But on an even more disconcerting note – Poland didn’t even make it on the list! We work hard every day to help polish tech entrepreneurs find the funding they need at home – a lot of work still to be done in this respect! Dealroom.co was founded in 2013, out of an itch to bring business information systems to the 21st century. 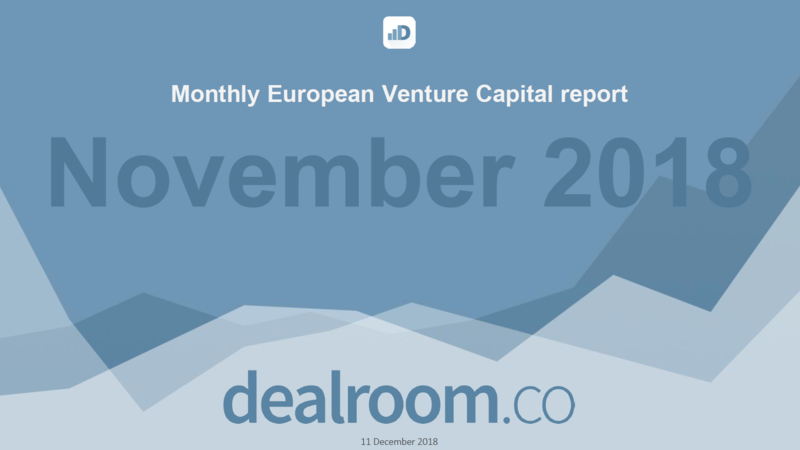 Based in Amsterdam Dealroom.co offers global data, with a distinctive strength of quality data on companies in Europe – a continent characterized by many different languages, many local startup ecosystems and a fast developing venture capital climate. Share it in social media!